Heat the oil in a deep frying pan over low heat. Add the flour and cook, stirring occasionally, for 5–7 minutes or until golden and sandy in texture. Carefully whisk in the vinegar. Gradually whisk in the stock. Add the tomato paste and sugar, increase the heat to medium and cook for a further 5 minutes or until thickened. Stir through the mint leaves. 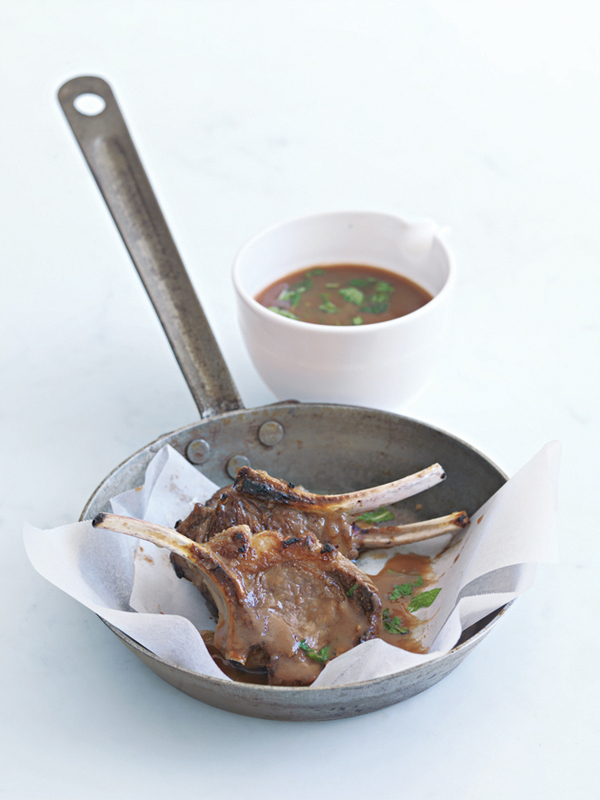 This is the classic accompaniment for lamb. Makes 2 cups.